Details: The projct is coming up at Vangani, Thane spread across 1 acre of land. 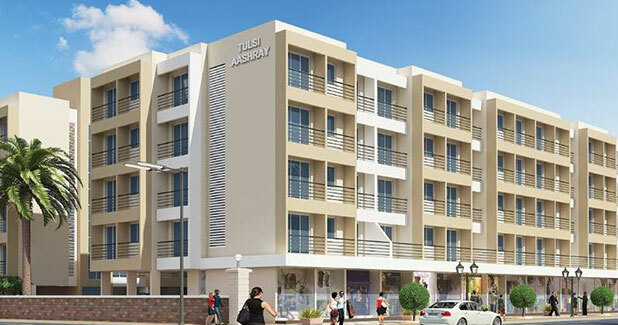 The project offers 6 Towers with G+4 floors, having 113 units of 1 BHK and 1 RK apartments. The amenities include Landscape garden, shopping centre, club house, lifts, etc.